DESCRIPTION Former Showhome that still feels brand new! 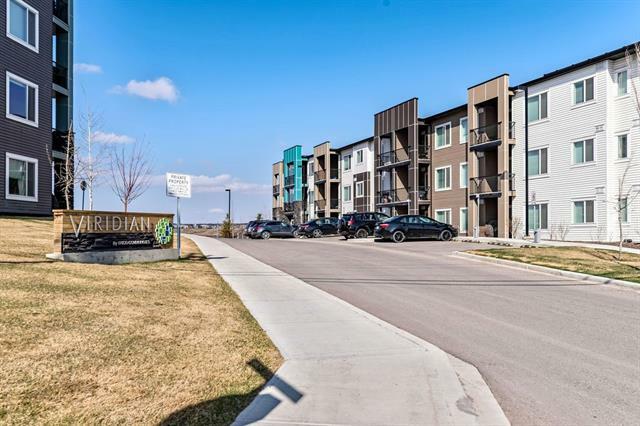 Immaculately kept and tastefully decorated ideal family home in a quiet location in the newer community of Sage Hill with increasing amenities and with great access. The moment you enter you are greeted by an open foyer with a built in bench and featuring a versatile flex room. The main living area has lots of mantle work with built ins and the kitchen is upgraded with rich finishings. Bright natural light floods the main floor through the large windows. Plenty of built in niches throughout the main and upper floors. The staircase to the upper floor welcomes you with big skylights and a large bonus room AND loft area to the side for a desk/work area. Master bedroom is spacious with a ceiling fan and a classy feature wall adds to the wow factor! His and Hers vanity with a jetted tub in the ensuite. Basement has a side entrance and can be rented or 1 bedroom retreat(illegal suite)w/laundry. Fully landscaped/sprinkler system in front. Don't miss out! 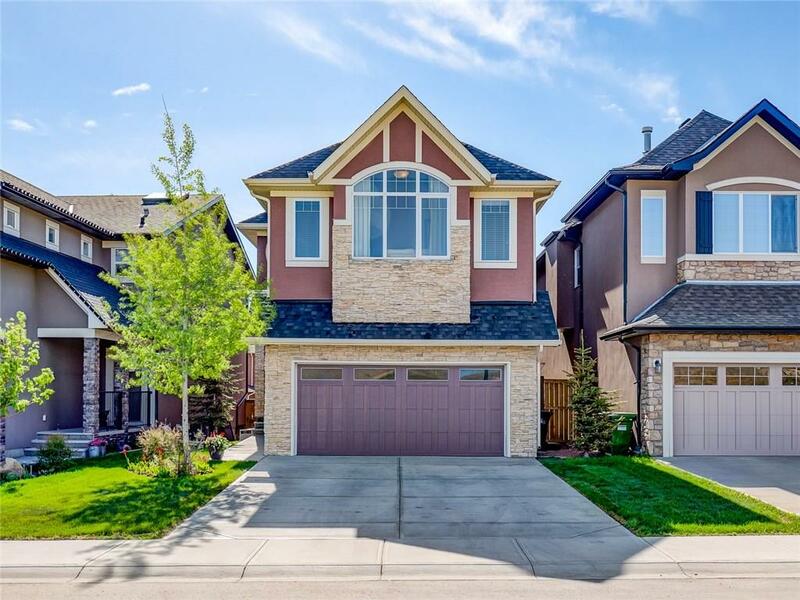 Home for sale at 20 Sage Meadows Ci Nw Calgary, Alberts T3P 0Y3. 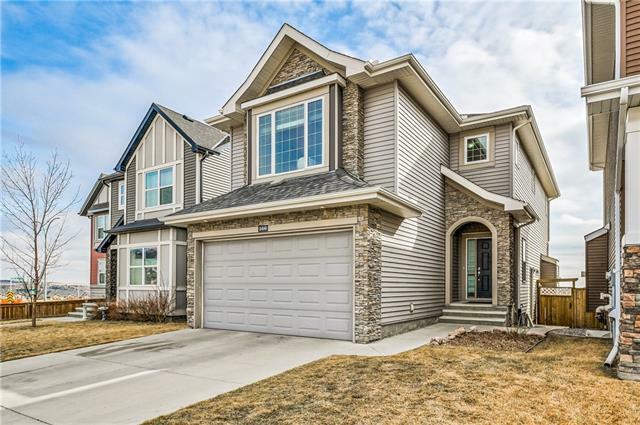 Description: The home at 20 Sage Meadows Ci Nw Calgary, Alberta T3P 0Y3 with the MLS® Number C4222062 is currently listed at $620,000.